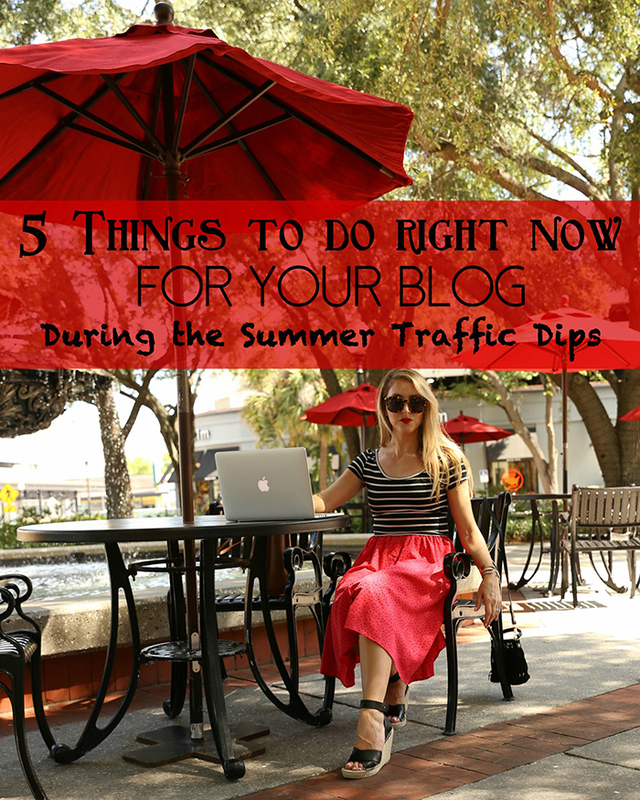 With everyone on vacations and heading to the pool, you’ve probably seen that your blog traffic for summer has dropped a bit. But that’s OK! Amanda from Meet At The Barre shows us some easy ways to up our traffic during this time of year with a few tips and tricks!